Going public for Jesus takes boldness, and we want to encourage you to continue making bold moves for Jesus. At NewSpring, we are no ordinary family, and we would like to invite you to join us on the journey of faith as we follow Jesus together. 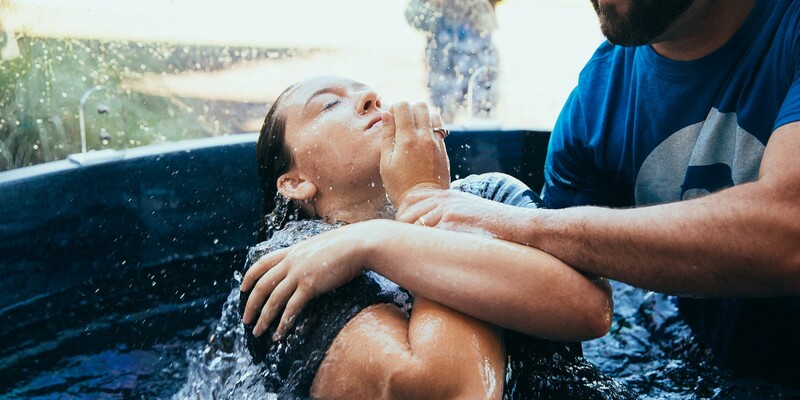 If you've been baptized, your next step may be to attend Connect and then to join a group. Let your NewSpring family celebrate with you! 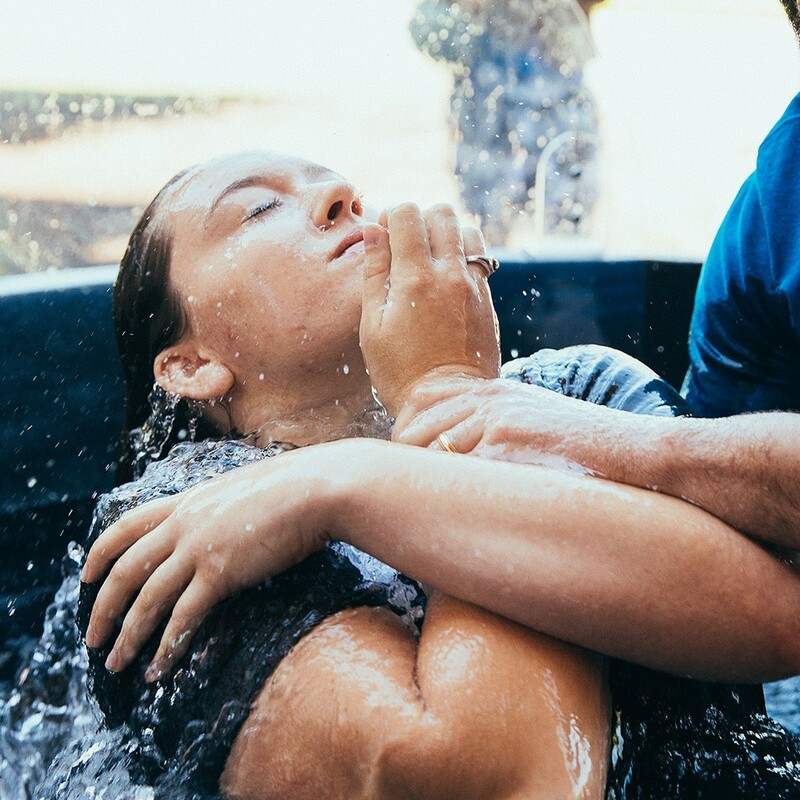 Continue celebrating your baptism with friends, family, and everyone you know! Click the link to your campus to find your photo on Flickr.